EON Productions, MGM, and Sony Pictures today announced that Sam Mendes will return to direct the 24th James Bond film written by John Logan. 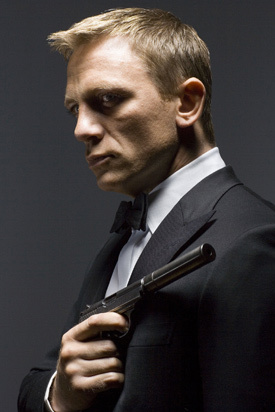 Daniel Craig will once again return as the legendary British secret agent. The film is set for release in UK theaters on October 23, 2015 and in US theaters on November 6, 2015. 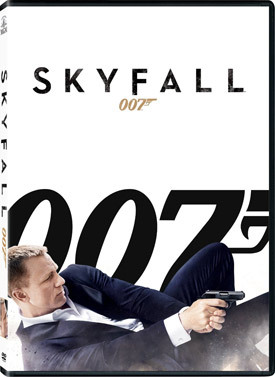 Skyfall, the 23rd James Bond film, took in $1.1 billion worldwide and set a new mark as the highest-grossing film of all time in the UK; it was the best-selling Bond film on DVD/Blu-ray and was the most critically acclaimed film in the history of the longest-running film franchise. “I am very pleased that by giving me the time I need to honour all my theatre commitments, the producers have made it possible for me to direct Bond 24. I very much look forward to taking up the reins again, and to working with Daniel Craig, Michael G. Wilson and Barbara Broccoli for a second time,” said Mendes.